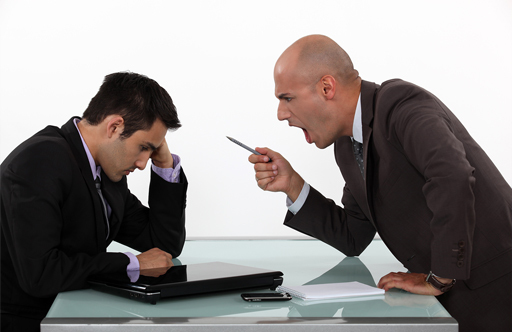 What Is Considered a Hostile Work Environment and How Do You Prove It? If you feel that your employer is still not taking you seriously, or doing enough to put a stop to the behavior, your next step should be contacting an experienced Pasadena hostile work environment attorney to schedule a free consultation. When you go to work, you take it for granted that, just as you behave professionally and appropriately, your colleagues and bosses will do the same. It should be a safe assumption to make – after all, you’re working with adults, who have various responsibilities and should know how to conduct themselves in the workplace. Unfortunately, this isn’t always the case. While the majority of Pasadena employees do, indeed, act like adults, there are a minority whose immature behavior can create a hostile, unwelcoming, or even threatening atmosphere. What Counts as a Hostile Work Environment? Simply having a disagreeable boss or an annoying colleague doesn’t necessarily equate to a hostile work environment, as certain legal conditions have to be satisfied before the term can be applied. As mentioned earlier, all potentially hostile behavior at work should be reported to Human Resources, or equivalent, promptly. Recording every single incident, no matter how minor it may seem, will make it easier to prove that the behavior has been continuing over a period of time, which is an essential factor in qualifying for a hostile work environment case. These reports should include details of how the behavior is affecting you at work, in terms of your happiness, wellbeing, and ability to do your job well. If you feel threatened, make sure to mention this and have it documented. Human Resources may then be in a position to act as witness to your displeasure and discomfort. At Rager Law Firm, our team of expert attorneys and legal professionals have handled numerous hostile work environment cases, and have an excellent track record of success. To discuss your individual case, and find out how a skilled Pasadena attorney can help you triumph over a hostile work environment, contact us today on 310-527-6994.